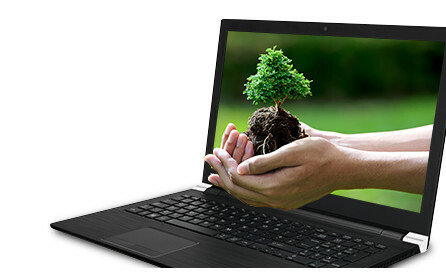 Toshiba Sat Pro A50-C 15.6" 6th Gen Core i5 Laptop Intel-6200U, 16GB RAM, 500GB. The Satellite Pro A50-C was built to be a device that you can depend on. Thats why were confident enough to offer our Reliability Guarantee with every model. This also means that youre guaranteed to experience less costly downtime, and greater productivity as a consequence. No matter what your business needs, the Satellite Pro A50-C has the right combination of processors, drives and screen resolutions for enhanced productivity. Choose between advanced Intel® Core processors and a HDD and tailor the screen resolution and graphics performance to your own requirements, to create a business PC thats perfect for you. The Satellite Pro A50-Cs features were developed with business in mind. 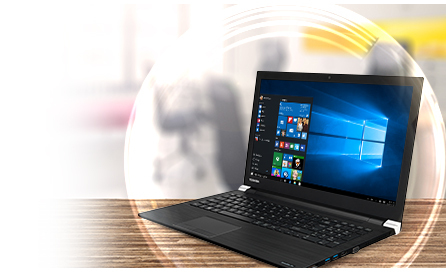 Intel® Wi-Fi and LAN offer seamless connectivity, while the 38.1 cm (15) matt LCD screen ensures you can review content with crystal-clear clarity. 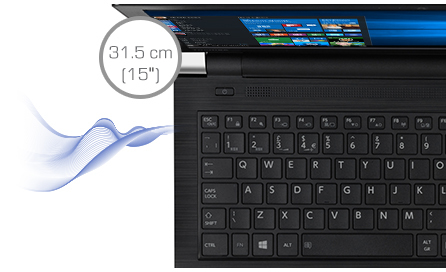 Whats more, the full-size keyboard means you can enjoy full functionality and greater comfort too. The Satellite Pro A50-C is even set up to support silent working for less distraction. 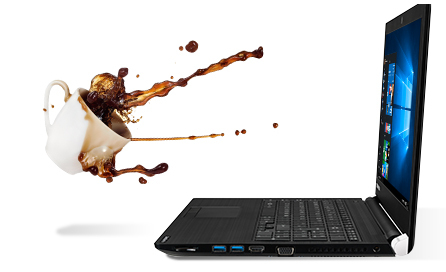 Toshiba Easyguard is built in to the Satellite Pro A50 -C, meaning its been drop and spill-tested** to help safeguard your data. The laptop is secure, too: A Kensington lock slot offers security for the device itself. The Satellite Pro A50-C even includes TPM to encrypt your data and ensure it doesn't fall into the wrong hands. Connect to all your essential business peripherals quickly and easily, no matter what the situation, with an HDMI and USB 3.0 and Gigabit LAN. 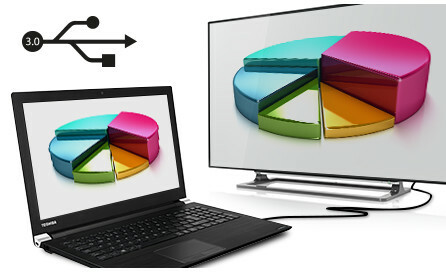 Theres a full size SD card slot for added convenience, and the latest wireless technologies too which allows you to display your PC content on a big screen without using wires. Toshibas Satellite Pro A50-C supports a range of accessories designed for business users quickly connect additional displays and desktop peripherals with the Dynadock range, extend hard drive space with Toshibas external devices, and transport and store the device safely.